Create, develop, and revise educational materials and resources to support the professional development and programming efforts of educators. Provide training and resources for financial coaching educational efforts. Share current and emerging research in family financial management, with a special focus on vulnerable populations. Support for family financial education team workgroups and projects. 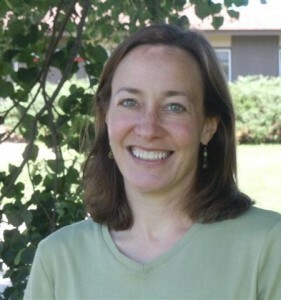 Peggy joined the School of Human Ecology, UW-Madison in 2014. From 1995-2014, she served as Cooperative Extension Family Living Agent in Richland County. She also held a 25-30% time Interim Family Financial Security Program Specialist position with FLP from 2011-2013. Prior to joining UW-Extension, Peggy worked as a school social worker, therapist, and parent home visitor. Development and application of financial coaching to enhance adaption of positive financial behaviors. Building financial capability for helping professionals and integration of financial education into social service programs.